Tenth album by Kate Bush, released by Fish People on 21 November 2011. The album was written, composed and produced by Kate. 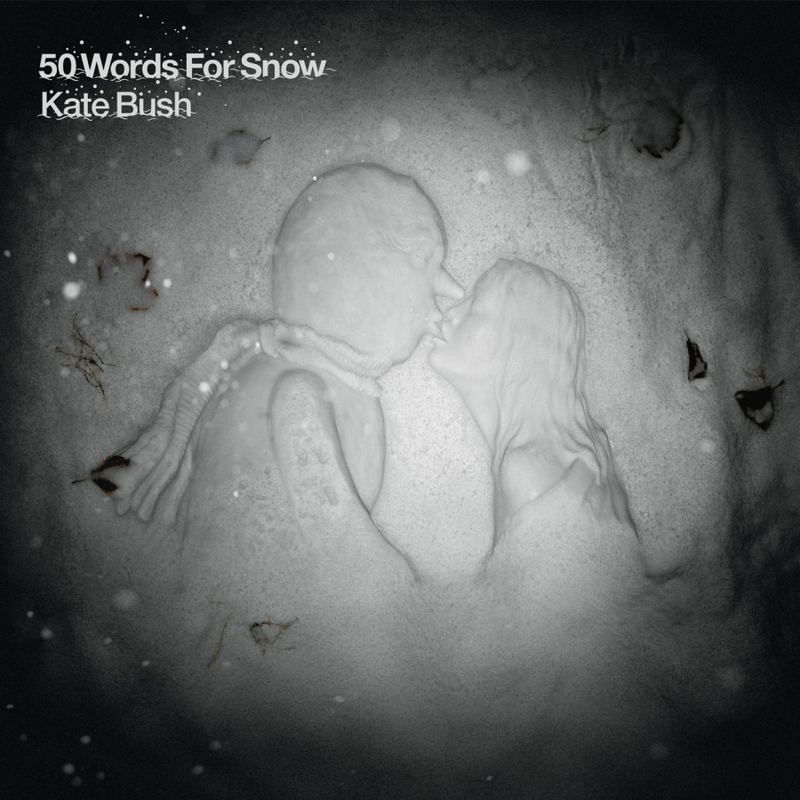 It consists of seven songs "set against a backdrop of falling snow".